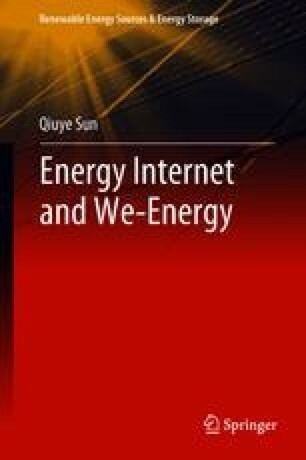 This chapter introduces the structure of energy router in detail, deduction of the mathematical model of energy router, design of an energy management strategy and analyzation of the stability of energy router. By analyzing the mathematical model of the energy router, an optimal energy flow strategy is designed and the power exchange of each subsystem in the energy router is realized. The small signal model of the energy router is obtained and a new stability criterion is designed to judge the stability of the system.